In early February our pasture is a wasteland. The drought, severe heat, and hungry horses reduced a formerly lush, green meadow to dry dirt. There is hope, however. A lone survivor stands amidst the brown dust. It may be short – stunted even – but it has produced seeds! May it reproduce wildly all over the pasture! Meanwhile, I admire the sunlight glinting off its seed fluffs. 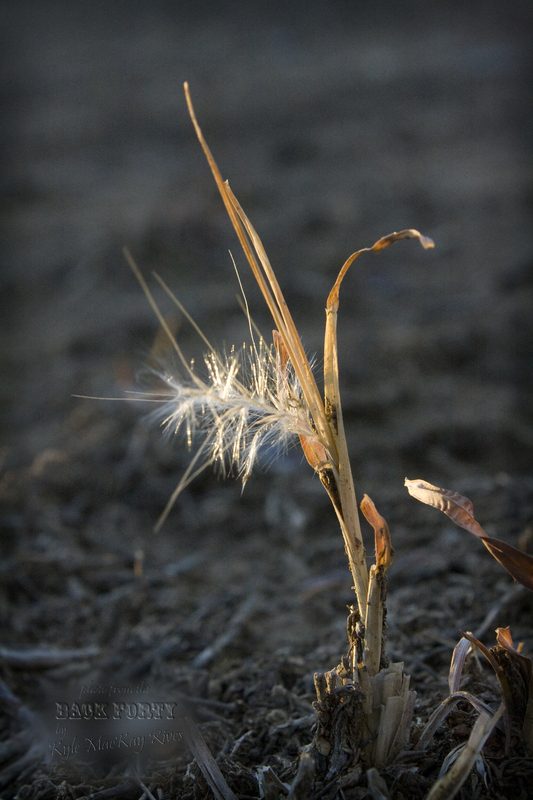 This entry was posted in photography and tagged 2012, grass, nature, outdoors, photo, Photograph, Photography, seeds. ← Just a Fuzzy Muzzle!